Zipping on the Noida Expressway is a dreamlike journey. This is the lifeline of the regions like Greater Noida and Noida. Projects in residential and commercial spaces here have been creating ripples and are in the news due to their suave location. 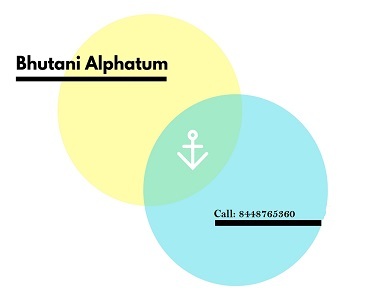 Bhutani Infra Group has launched Alphathum in this region, in Sector-90. This project is a commercial hub that empowers businesses and professionals. 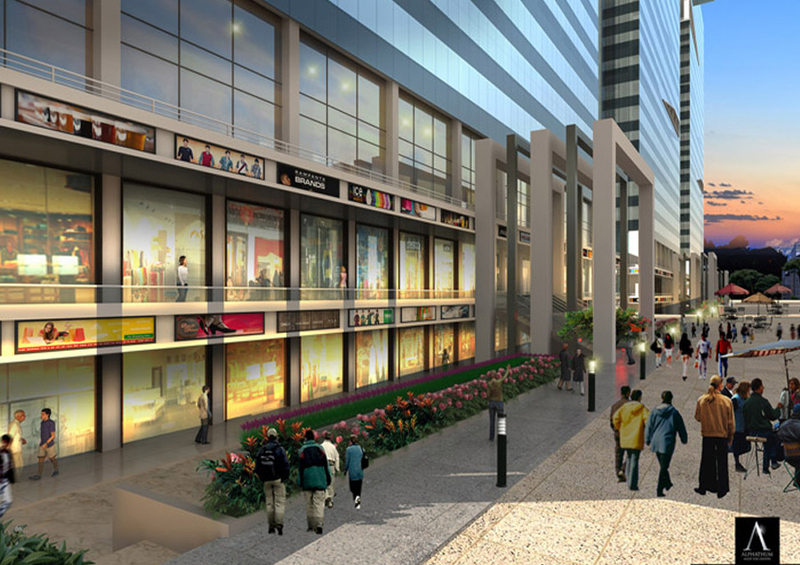 It is located next to Sector-137 of Noida and has smooth connectivity to FNG & Yamuna Expressway. Then, the upcoming airport, metro, and CBT are close by. Night Safari, Cricket Stadium, F1 Motor Racing Track, Sports City, and Expo Mart are the new fanciful names that are sure to attract a great footfall from across the globe in the coming times. Bhutani Alphathum is set to be a coveted address. The project contains three impressive high-rise towers. These contain shops and retail spaces as well as office spaces. The sizes start from 532 sq. ft. and go up to 850 sq. ft. here. The entire campus is cloud-enabled and Wi-fi enabled for high connectivity. This allows for the modern concept of cost-effectively distributed workplaces based on the latest technological trends. There are features that work to increase efficiency here. The whole campus is an integrated business center. 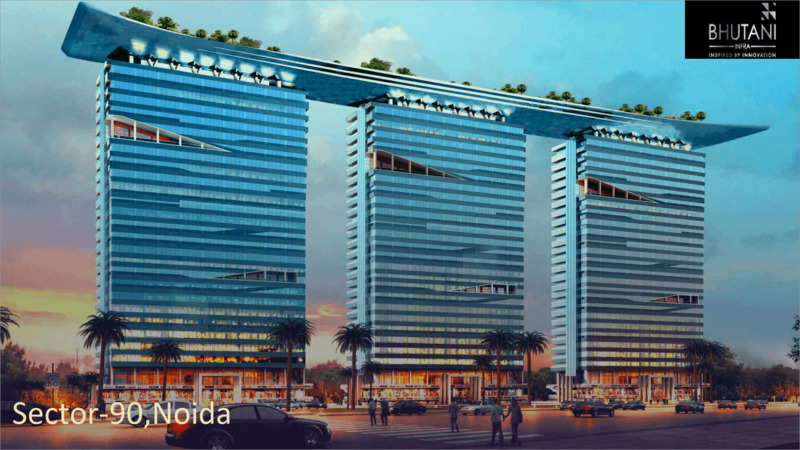 Alphathum Noida has bio-enabled workspaces that intertwine the usage of natural illumination, the freshness of natural breeze, and green fauna to relax and invigorate for greater performance. Video-conferencing facilities, a sky lounge, infinity pool, meditation center, clubhouse, Zen garden, sufficient car parking facility, food courts, etc. make this a self-sufficient zone for business growth. The Alphathum Shop price starts at Rs. 31.86 lakhs and goes up to Rs. 50.91 lakhs. These units are slated to be ready for possession in December 2019, so this is a good time to invest here. With more companies looking to set up offices in the area, this property will have great rental income for the investors. Those end-users who establish their own shops and offices in the project can surely look forward to continued success.